Theatrically trained in England, Kate returned to Canada to a successful run on Canadian stage. From the theatrical stage to the many stages of motherhood, Kate found her newest passion at an open mic one night at a local comedy club. Now, a twelve-time nominee at the Canadian Comedy Awards including the prestigious Phil Hartman Award and the star of her own hour-long comedy special on CTV and the Comedy Network. Kate has appeared on Breakfast Television, Star TV, Toronto 1, Prime, WTN, TVO and CBC Radio One, “The Debaters”. As well Kate was at the Winnipeg Comedy Festival, The Hubcap Comedy Festival and the Kitchener Waterloo Comedy Festival. Kate tours globally with her comedy and speaking which has allowed her to open for President Bill Clinton and Barbara Walters to name a few. 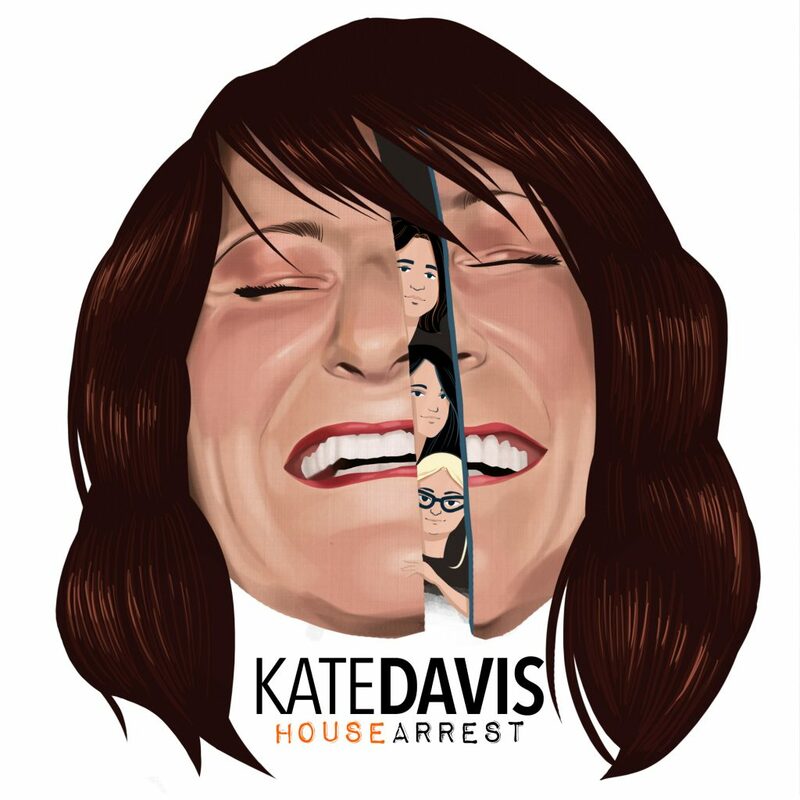 During the 2008 season of Last Comic Standing, Kate’s sense of humour endured and carried her into the finals in Canada. Kate has a new Comedy Album out Called “House Arrest”. 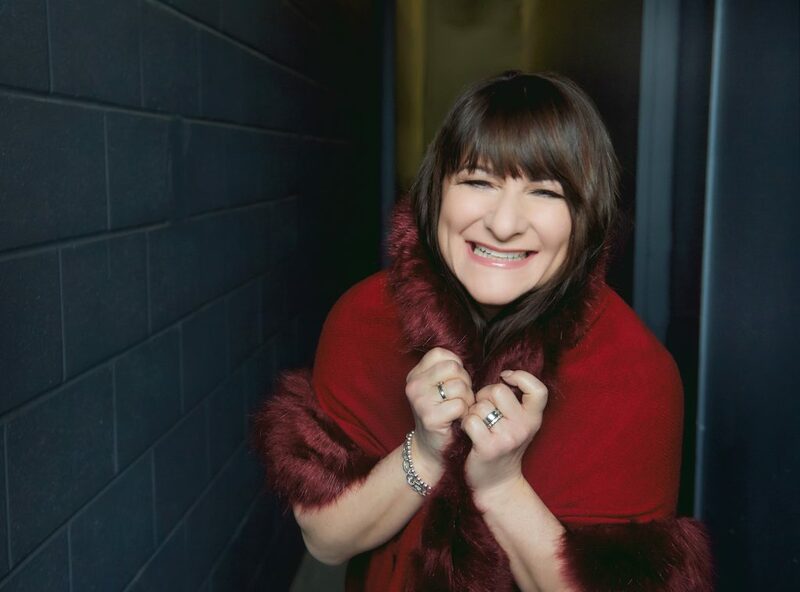 Kate stars, writes and produces her hit web series “Best Before” which also won at the Canadian Comedy Awards and was chosen for Standup and Pitch at the Just For Laughs Comedy Pro. Kate has been published in Today’s parent magazine and the Mom and Caregiver Magazine. Kate’s first book “The Breast Feeding Diaries” with Meadowbrook Press in the USA won the iparenting media Award. 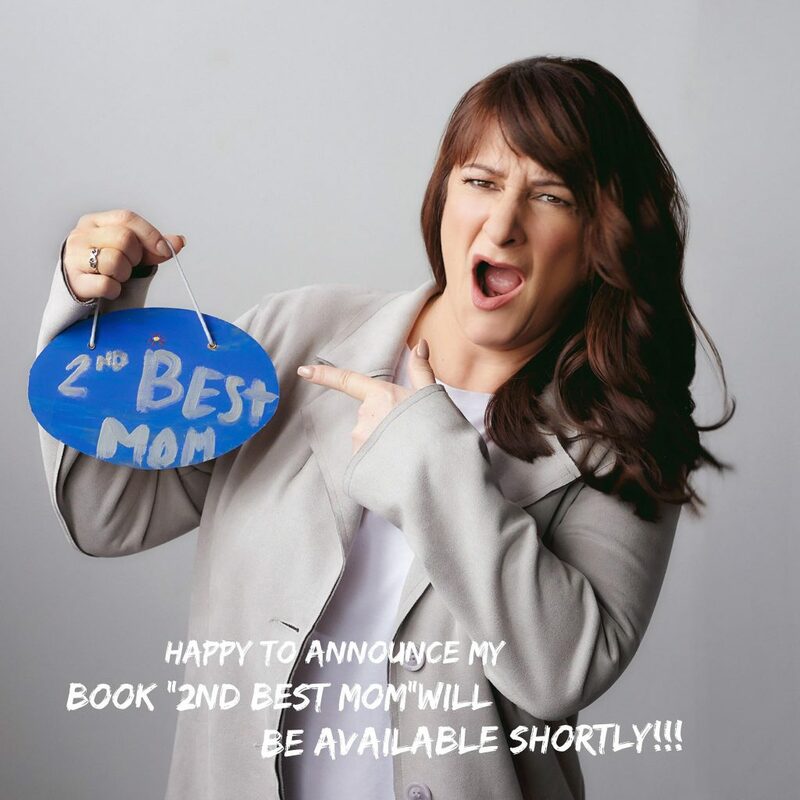 Her second book called 2ndBest Mom is now available for purchase. Kate also was thrilled to be the Spokesperson for Mattel Toys Canada for their 2012 Holiday Season.